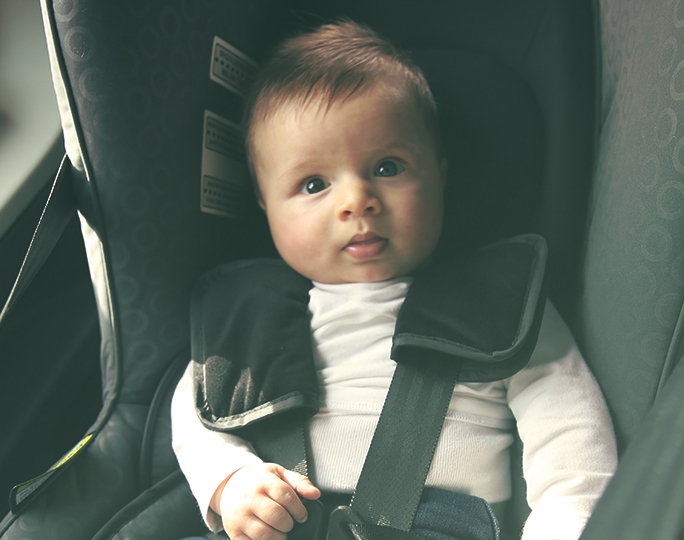 Baby Restraint Fitters will professionally install your own or hired car restraint. maintain the equipment – explaining the manufacturer’s instructions. 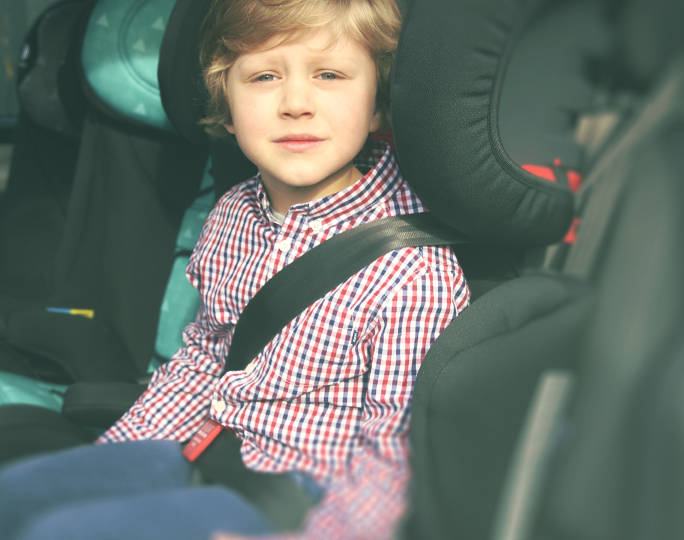 – Advice on what to check and how to maintain your child car restraints.